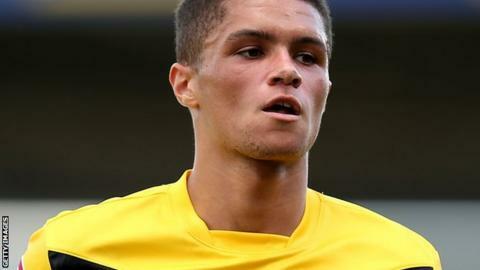 Peterborough United have signed midfielder Kane Ferdinand from Southend United on a four-year deal for an initial fee of £200,000. The fee for the Republic of Ireland Under-19 international could rise to over £500,000. Ferdinand, the cousin of Premier League duo Rio and Anton, has played 71 times for Southend, scoring 10 goals. "I am grateful to Southend United for handing me my first-team debut," the 19-year-old told the club website. "I am really looking forward to playing for Peterborough. They play good football and I can't wait to get started now."